Fresh indications have emerged on why it will take time before Nigerians will begin to enjoy Pay-As-You-Go (PAYG) window within the period of their subscription to any Pay TV platform. A new report released by Business Hilights Intelligence Unit (BHIU) weekend in Lagos showed that “Because Pay TV operators’ buy the contents they relay in whole and not in bits, PAYG may mean great loss because every bought content come with time frame”. BHIU is an independent business research institution under the parent firm; Media Hilights Integrated Company Limited. The Unit had been delivering series of business related research works for clients both in Nigeria and abroad. The new report said “Otherwise, buying whole contents which come with given time frame of access and selling same in bits will lead to losses as some contents which a Pay TV firm had paid for in full may not be asked for till the end of its lifespan which automatically translates to huge loss to operators. Additional report by BHIU showed that “the first step towards implementing the regime of PAYG will be to first compel content providers to sell in bits which may not be so possible after all”. 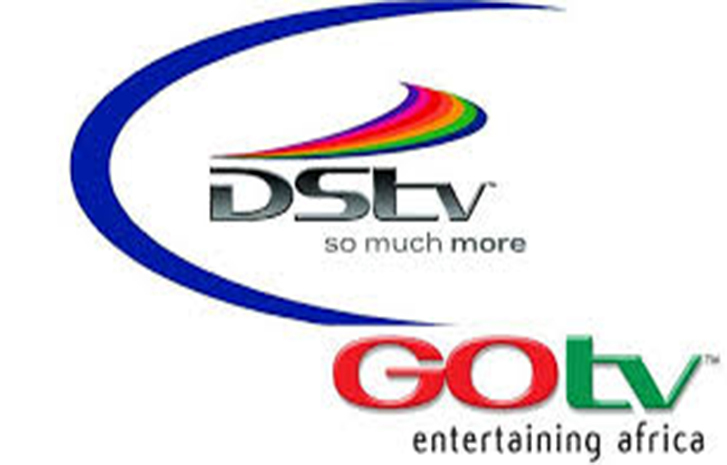 It would be recalled that issues surrounding PAYG in the Pay TV market segment in Nigeria had been hard nut to crack. The National Assembly had threatened to sanction some operators if they continue to do nothing to introduce the regime, but to avail. There have been several pressure groups and rights advocates who had tried their best and kept quiet on the issue. Explaining the matter on the side-lines of the concluded Digital Dialogue in Dubai, United Arab Emirates, managing director of MultiChoice Nigeria, John Ugbe noted that “pay-as-you-consume is something we may consider, if it is technologically possible and the business model supports it, we will”. According to him, the company, currently operating the most subscribed Pay TV platform in Nigeria; DStv and GOtv, currently allows subscribers to suspend their subscriptions twice a year in case they are not of Africa.